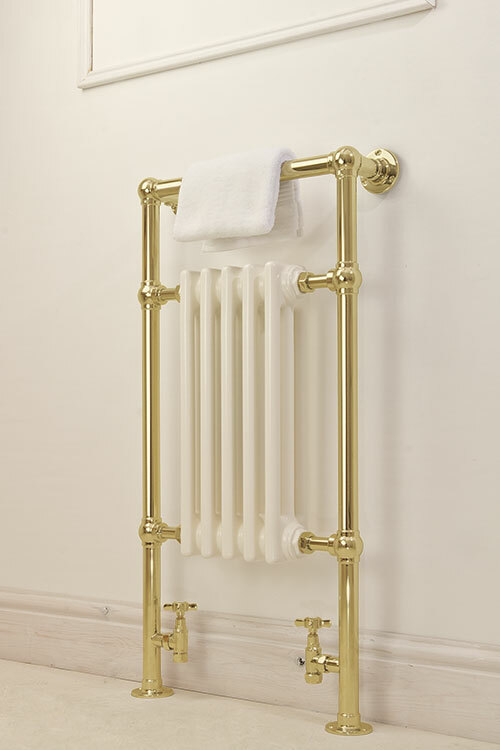 This traditional gold towel warmer is styled on an old Victorian radiator. 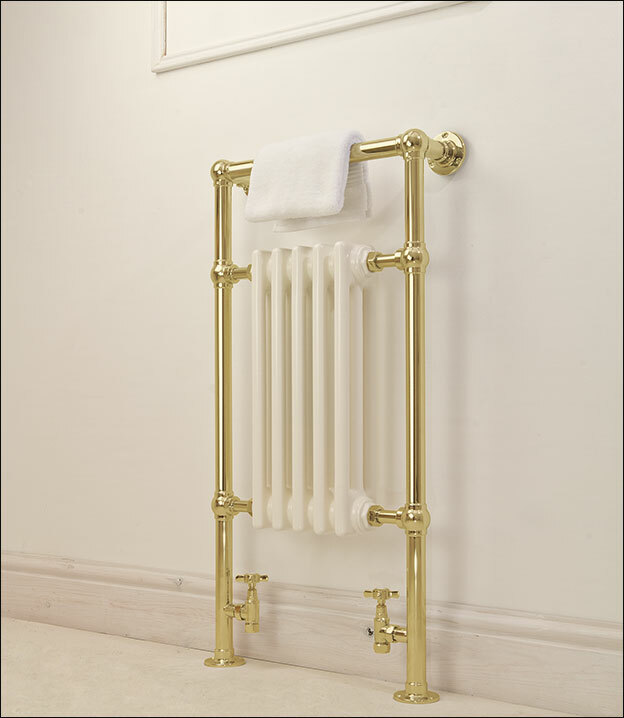 Manufactured with stainless steel tubing with a gold plated finish this luxury towel radiator is superior in quality and longevity to the inferior gold on steel versions. 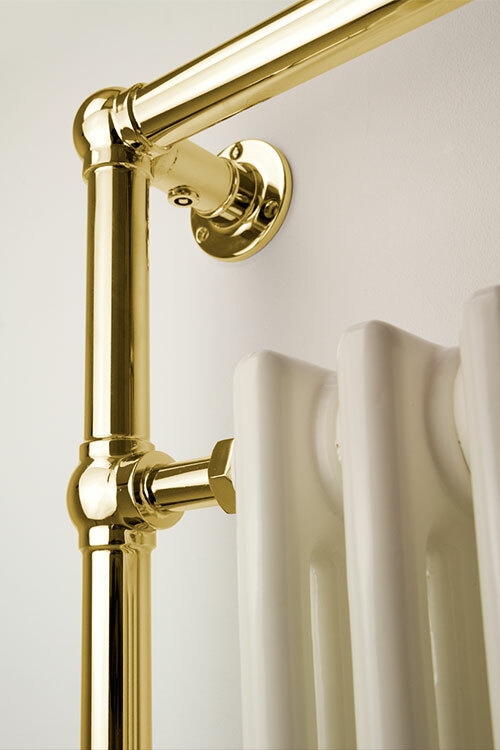 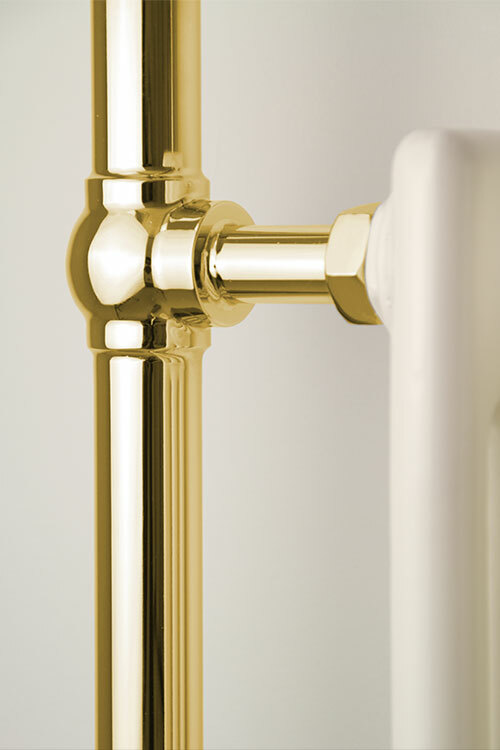 With its integral white radiator this gold towel radiator gives the high heat outputs required in some bathrooms. 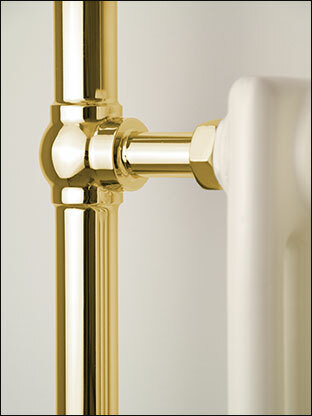 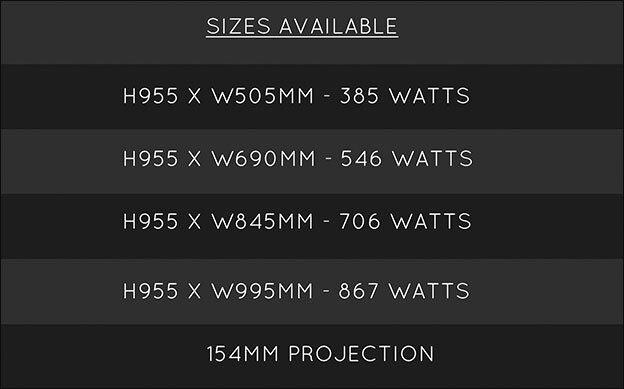 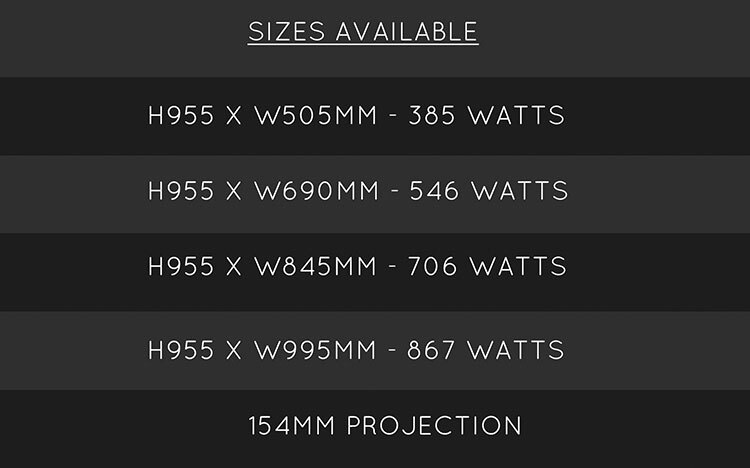 Gold plated to special order. 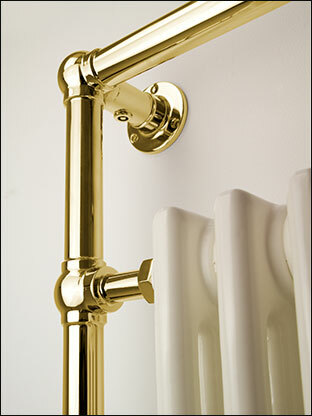 • 4 bathroom radiator widths.